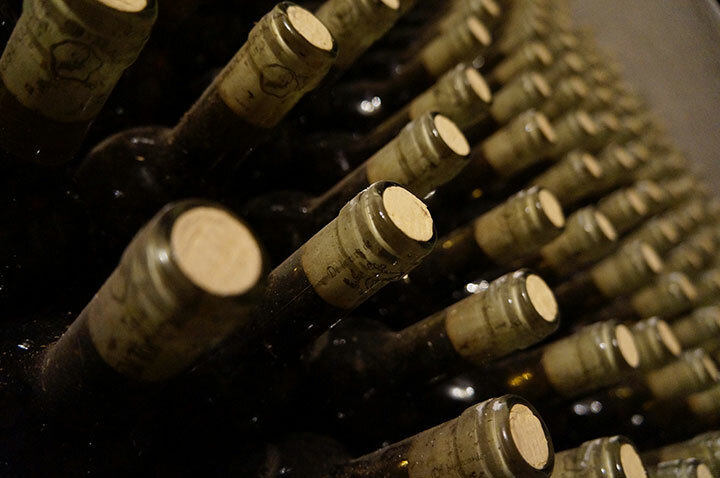 Not all wines are made to be aged, in fact many are meant to be enjoyed within the first couple of years of their vintage. Monogamy or PromisQous? Which do you prefer?